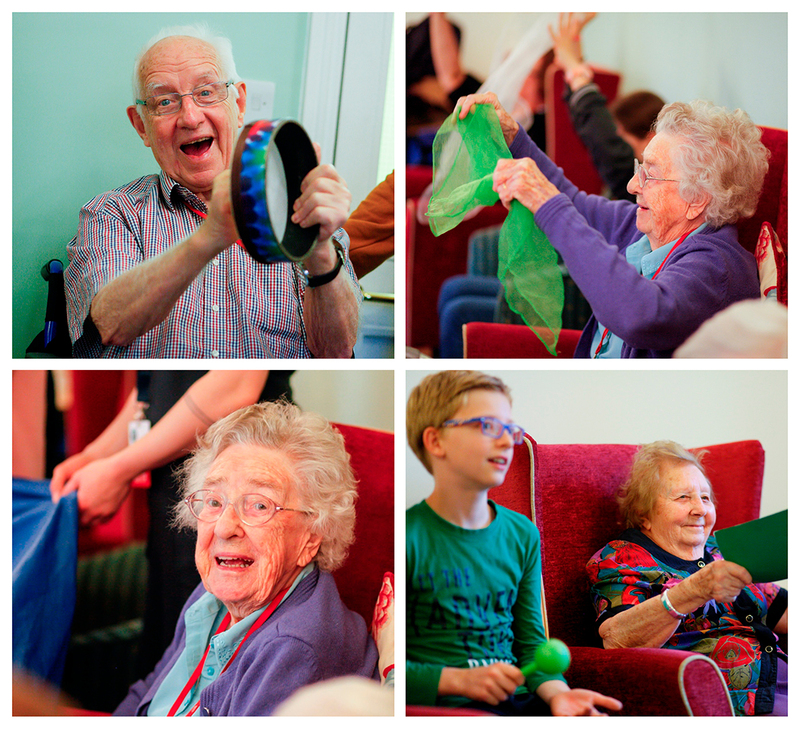 Pupils from International School London (ISL) have enjoyed weekly music classes this half term at Bernard Sunley care home, run by charity Friends of the Elderly, in Woking. 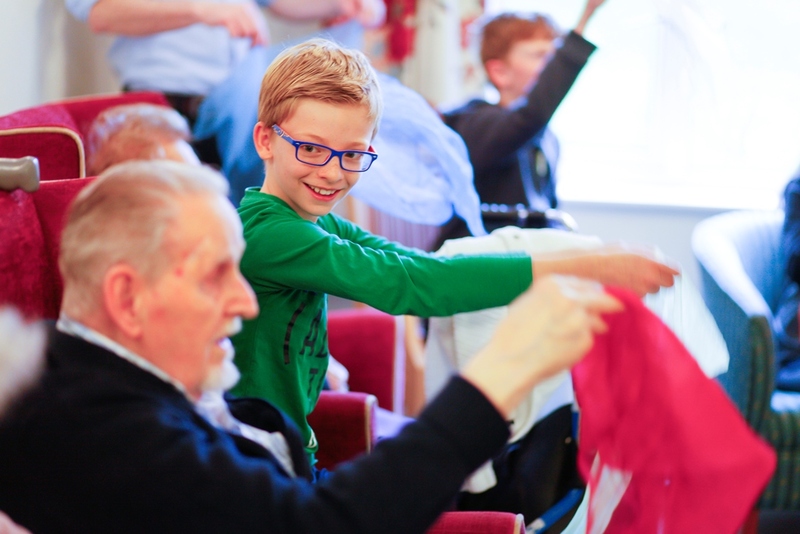 For the past six weeks, a group of 20 pupils aged 9-11 years have been visiting the care home to play instruments and sing with a group of residents. The classes, facilitated by ISL’s music teacher, have encouraged both pupils and residents to get involved by singing and making music with various percussion instruments plus sensory ribbons and a parachute. The children have also been performing some songs on guitar and keyboard to the residents and each week took requests that they would then learn and practice in time for the following week.